In this episode of WichitaLiberty.TV: Kelly Parks joins Karl Peterjohn to discuss county and zoning issues. 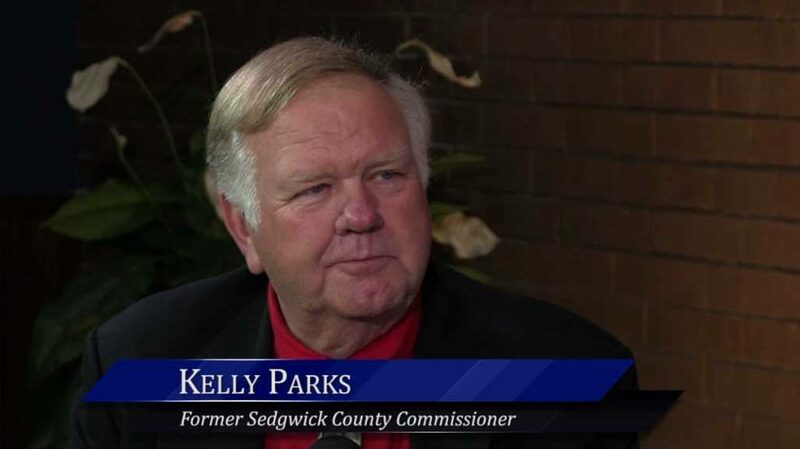 Parks is a former member of the Sedgwick County Commission and is a member of Kansans Advocating Responsible Zoning (KARZ). View below, or click here to view at YouTube. Episode 201, broadcast July 14, 2018. KARZ meets the third Wednesday of each month at Spangle’s, Broadway and Kellogg in downtown Wichita. Meetings start at 6:30 pm for dinner with the actual meeting starting at 7:00 pm.